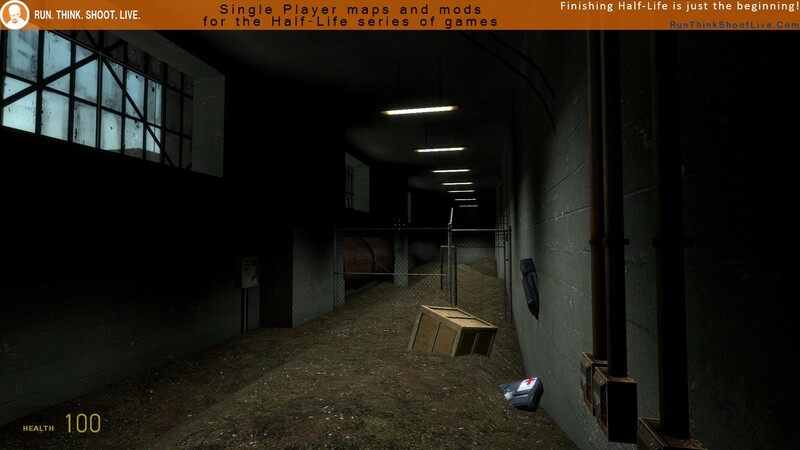 I have renamaed this by adding the author because there was already a map named “underground”, which has also been renamed. 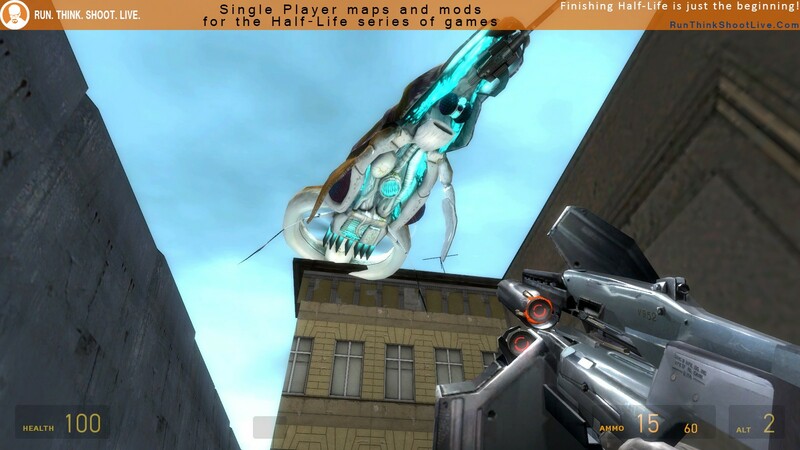 Copy the underground_d_p2non.bsp file into your …\Steam\SteamApps\common\Half-Life 2\ep2\maps\ folder. 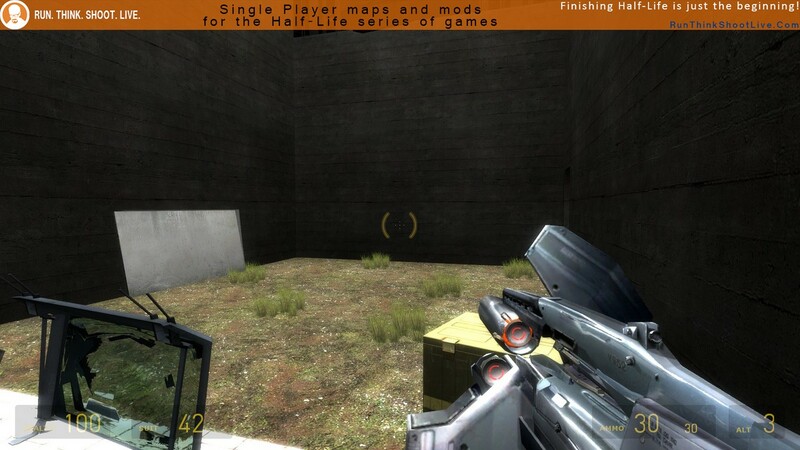 Open the console and type map underground_d_p2non and now press ENTER. Thank goodness I hadn’t read the description first, it makes it sound interesting. To be honest, it is not worth your time. I had to replay it the start to find a weapon and it’s really just a series of unconnected rooms and areas. All told, it is not really any fun to play. The maps weren’t terrible, but there was no connection and certainly not *well* done maps. Moving from one room to the next and seeing the textures that were chosen for either side of an adjoining wall made me scratch my head (where are those windows on the inside? Oh, they don’t exist, because this was just slapped on). Combat wasn’t terrible, though a bit boring and close quarter. 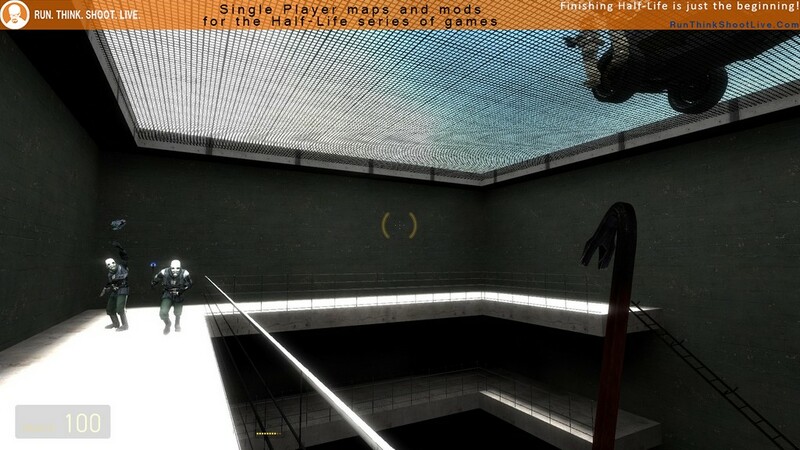 Not sure why the Combine soldier spawned at the same time as the map went to black. I’d say it’s a rough exercise in map making basics, you have a spawn point, a bit of exploration, you have goals, items to pass to the next area, and some combat. The tick marks are all there, it’s just otherwise very ‘meh’. I would agree with Phillip’s comments – this isn’t worth your time. It’s more like a mapping exercise somebody did. The ending is especially silly as combine soldiers spawn just as you fade to black and so you end up being shot without being able to do anything. Only play this if you are really bored (which I was). 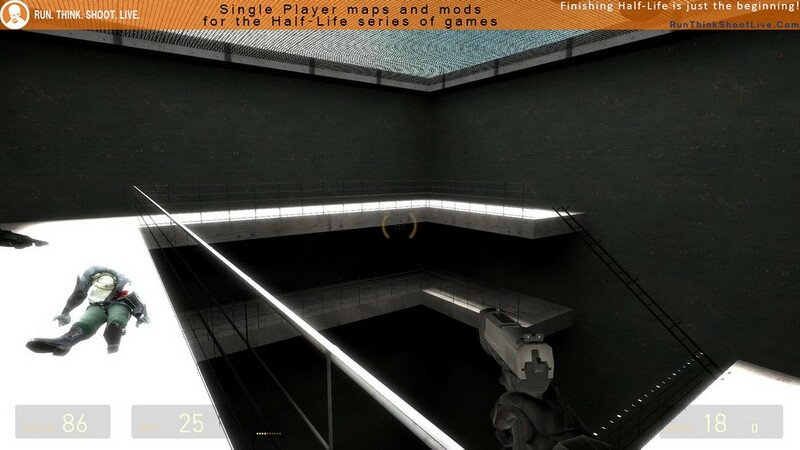 that said im sure the author will improve on this and i look forward to better maps or mods in the future ! Yeah, that’s kind of how I looked at it. Yes, it was “very basic” but it *worked* the entire way through, wasn’t so overwhelmed with mistakes or with enemies. It was just *lacking*. Needed music, I think. I don’t remember any. Yep, like most reviewers stated above, this isn’t fun at all. The combat is redundant, the mapping is bad and it’s just not entertaining. The gunship fight was terrible because the space was too small for a fight like this. 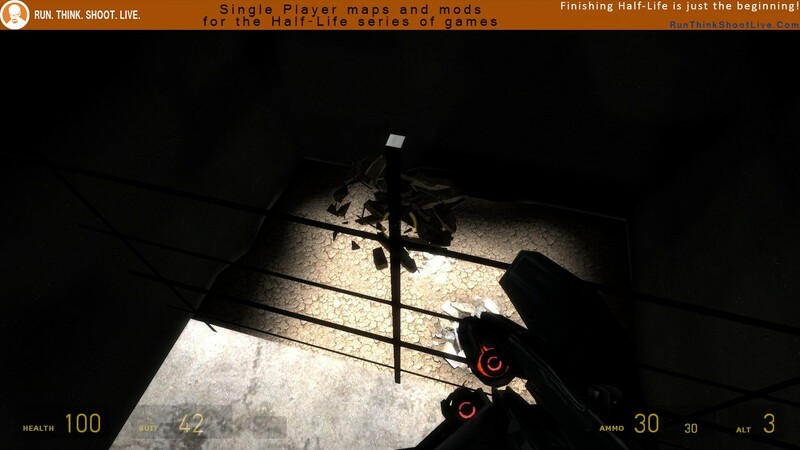 Maybe the underground isn’t a good location for HL2 mapping after all. Overall, I do not recommend this map. It’s just tiring as hell. The only reason I gave this map a TT is the story, cause it sounds interesting. Anyway, from the top I guess. This is a dreadful attempt of shoehorning in a sub plot relating to the woman missing her husband at the start of HL2. The truth is however, that this is not mentioned once within the map, nor is it really worth playing overall. Even the title is misleading as there is little evidence to prove that we are in fact “Underground.” There is an awful lot of sky on display. Description doesn’t match at all with the real content of this. Combat is just very dumb and linear. And overall it feels like an amateurish very low detailed polished map. Avoid it is the fair recomm. 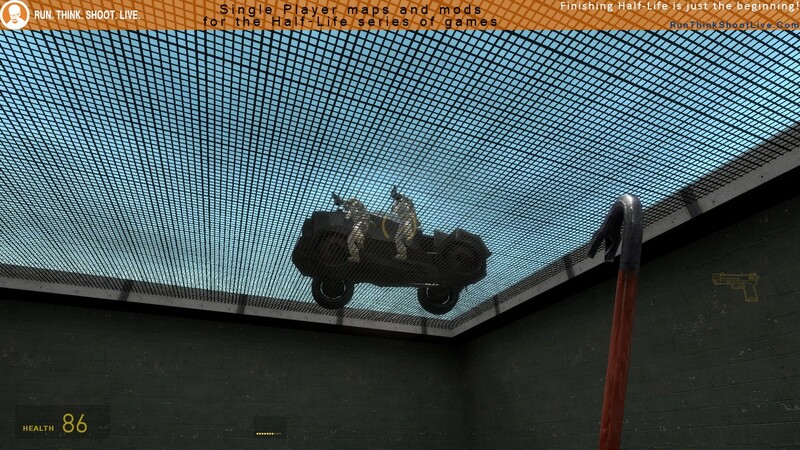 I imagine this was the authors first map? Looks like a first-attempt anyhow 😉 Okay, this doesn’t deserve an Avoid It as I see it. What is there is extremely basic, doesn’t flow well and is over before it begins. But it’s 5 mins of fun even with the dodgy ending. I imagine this is a WIP? Hope so.